Are my kids included in this plan? 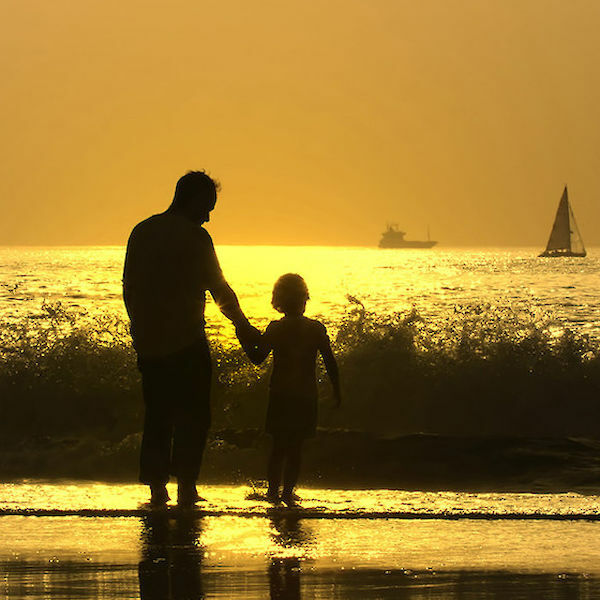 What if my father is injured at home when I’m away? Can my girlfriend/boyfriend be on my plan too? First, for the most part, you can insure all the travelers on one plan. The InsureMyTrip online quote tool allows you to insure up to 10 travelers under the age of 100. It is crucial you include the ages of all the travelers in the quoting process for them to be included in the coverage. Each provider and each plan has a different way of addressing types of travelers and non-travelers. It’s crucial to understand how the plan covers each person. If you have to file a claim at any point, this information will help the process remain stress-free. Insuring your kids when you travel is worth it. Kids are wacky with wild imaginations that sometimes result in scrapes, bruises or even broken bones. Not to mention, they are germ magnets! Whether you are traveling domestically or internationally, adding your children to your travel insurance plan will add a level of security to your travel investment that may be the most at risk. Don’t let another ear infection cost you hundreds of dollars in rescheduling or cancellation fees! Huge Benefit: Many providers have plans that cover your children at no additional cost. If travelers live in different states, you'll most likely need two plans. While some providers may have the ability to sell plans to residents of different states, it’s rare. Most states have their own regulations for travel insurance, meaning the plan details can be different for each traveler. Huge Benefit: Any necessary claims process will be streamlined with two plans because you won’t need to gather documentation across state lines. If you are traveling with a girlfriend or boyfriend that you live with, you can both be covered by the same policy. Most providers include a domestic partner as a family member. Typically, in the case of a claim, providers may request proof of cohabitation and financial interdependence (credit card statements, joint accounts or a shared lease agreement). In some cases, providers may want to see an affidavit of domestic partnership, if recognized by your state. Huge Benefit: This documentation also can extend to benefits if a domestic partner is a non-traveler. Remember, coverage and benefits extend to only travelers. Your travel medical coverage will not help a non-traveler and they cannot file a claim for lost baggage. Your travel insurance plan does, however, cover you for travel interruption, cancellation or delay in the case of a non-traveler causing this need. For example, if one of a parent falls and breaks a hip or a child becomes ill. It may be prudent to ask about how pre-existing conditions affect the plan as many providers look at this differently for travelers and non-travelers alike. Huge Benefit: You can get home as soon as possible without worry about your travel costs if you are needed at home due to illness or death of a family member. Is the quoted price per person or is it the total for the 2 persons travelling? The prices displayed on our website for each policy is the total price for all travelers listed. I am taking my sister and niece on a trip. I am paying for all up front costs such as airfare, hotels, and tours. Would they still have a separate policy for these costs? Even though you are paying for the entire trip, each traveler would still need to be insured so they are covered as well during the trip. If you all live in the same state and travel on the same dates, you can all be on the same policy with most providers. If not, each traveler would need separate policies and they would insure their own portion of the trip cost on each policy. If you would like to purchase insurance for your portion of the trip cost, that is perfectly acceptable, even if your traveling companion does not want to buy coverage. We are travelling to Sicily in the fall of 2017 with a US based group but we are residents and citizens of Canada. 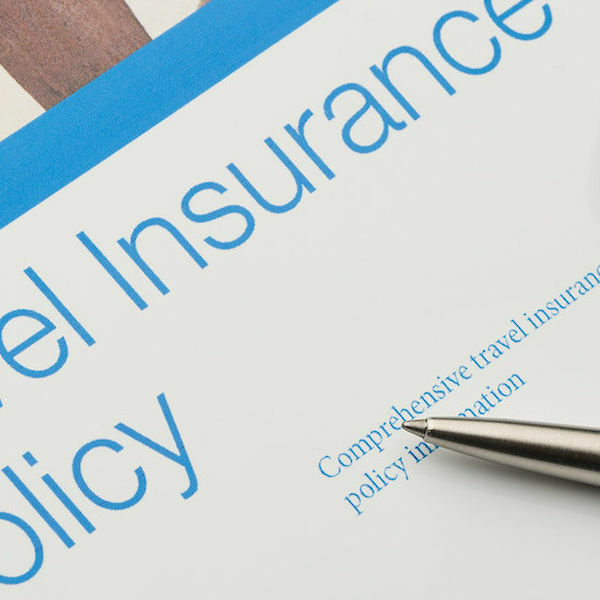 Do you provide travel insurance for Canadians? Yes, please call us at 800-551-1337 to speak with a licensed Canadian representative since you reside in Canada. Thank you. We have two couples traveling together who live in different states and only want to travel if both couples can go. I understand that we may have to purchase 2 policies. One person is in the military and if his leave is cancelled, that is a covered reason. Will that reason also apply to the other couple who live in a different state and is not in the military? Typically, for this concern, we would recommend buying a policy that includes Cancel for Any Reason. There are 3 conditions that must be met to purchase a Cancel For Any Reason Rider as follows: Purchase the policy within 10 - 21 days of First Trip Payment; Insure ALL prepaid and non-refundable travel expenses prior to departure; Trip arrangements must be canceled more than 48 -72 hours prior to the departure date. If you meet all 3 of these conditions, most of the policies will reimburse you 75% of your trip costs, unless otherwise noted. Please check the definition of Family Member listed in the policy certificate to get a better idea on how Family Members are defined. My sister and I are traveling together, but we do not live in the same household. Are we considered immediate family members for purposes of policy coverage? Please check the definition of Family Member located in the policy certificate to get a better understanding on how the insurance companies define Family Members. Most providers require you to purchase separate policies if you live in separate households, please keep in mind. There are 2 couples traveling together who live in different states, so it sounds like we will have to buy 2 policies? One guy is in the military and may have a work conflict come up and needs CFAR coverage. We do not want to take the trip unless both couples can go. Will the CFAR cover all 4 people even if it is 2 policies? If you live in separate states, you would need to purchase separate policies. With Cancel for Any Reason, you can literally cancel for any reason whatsoever with that benefit. There are 3 conditions that must be met to purchase a Cancel For Any Reason Rider as follows: Purchase the policy within 10 - 21 days of First Trip Payment; Insure ALL prepaid and non-refundable travel expenses prior to departure; Trip arrangements must be canceled more than 48 -72 hours prior to the departure date. If you meet all 3 of these conditions, most of the policies will reimburse you 75% of your trip costs, unless otherwise noted.